The majestic bald eagle has graced us with a sign! On Wednesday, the Federal Reserve released the minutes from its latest meeting. The minutes of these meetings are basically a form letter now with the Fed relaying its thoughts on the economy and rates via tweaks in the vocabulary used. Changing “modestly strong” to “strong” can move markets. There is a cottage industry of folks who live to parse the Fed minutes. There are hedge funds using computer algorithms to receive, read, and trade on the Fed minutes faster than it takes you to hit reload on the Federal Reserve’s website. They are obviously a big deal. Should you be scrambling to reposition your portfolio ahead of the next Fed meeting? No. Should you be scrambling to reposition your portfolio in reaction to a Fed meeting? No. The great Federal Reserve word hunt is the latest in a long line of entrail reading by Wall Street experts/shamans. The Fed chairman’s briefcase, lunch, and (not kidding) whether Chairwoman Janet Yellen’s collar is popped or not have all been perceived as having meaning by this crew in the past. At this point, the Fed should adjourn their meetings with colored smoke. 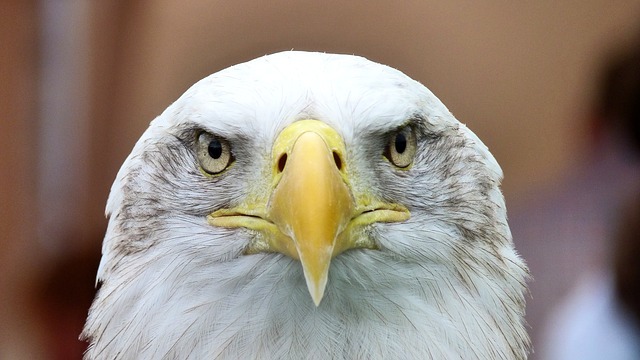 Or maybe Janet Yellen should perch a bald eagle on her shoulder like a pirate’s parrot, allowing the dedicated Fed insiders to sort through the bird’s droppings in search for a sign. Federal Reserve - Data Driven?